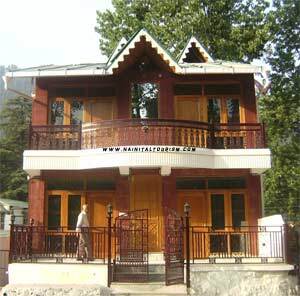 Total 6500 square feet cottage Built in 3500 sq feet. Total 850 square feet cottage Built in 600 sq feet. Ready to move & use semi-furnished. Flats are three side open. Covered area of approximately 600 sq ft.
Total 1380 square feet covered area. Total 1300 square feet covered area. One kitchen, with attched Dining hall. 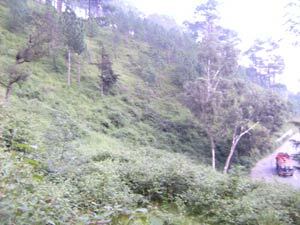 Just a minute walk to view the full range of Mighty Himalayas. 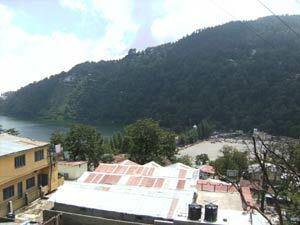 Excellent Eagle View of the Lake & Nainital City this property includes land of around 36000 sq ft. Including three shops built in the area of 1700 sq feet area. Total property includes Tin Shed and extra double storey building as well with boundary. 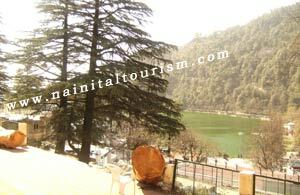 Buy a hotel which offers a different view of its surroundings. One can get a glimpse of the Himalayas in one direction, the forests of the Tarai region in the other. 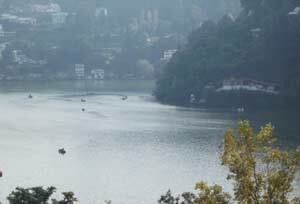 The hotel is 12 kms away from Nainital and has three rooms on the ground floor, built in the colonial fashion with wood paneling on the walls and floor and bay windows overlooking the valley. 1500 sq feet extra space. 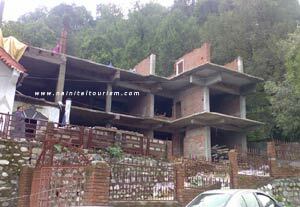 The first floor also offer a view of the valley and the forests of the ?tarai? region. An additional kitchen has been built on each floor. There is a restaurant and a conference room on the second floor. 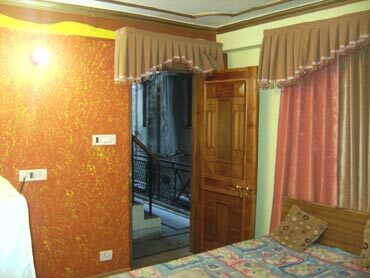 The third floor has a six bedded dormitory which can accommodate six to twelve people. The terrace on this floor is an ideal place to bask in the winter sun or to doze off without a care in the world. 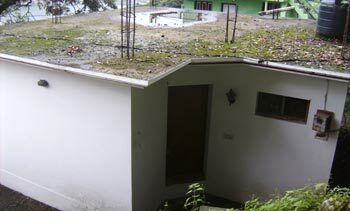 The roof top provides a spectacular view of the Himalayas. The hotel provides basic amenities to its guests to make their stay as comfortable as possible. The bathrooms get a supply of running hot water. 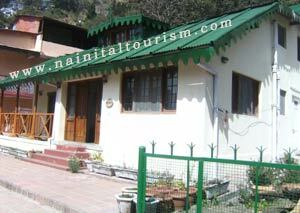 Buy a Semi Constructed Hotel in Nainital. 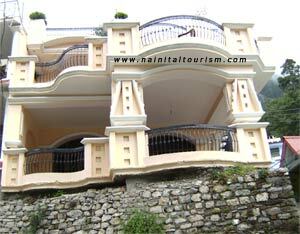 The hotel is in Nainital. This hotel is Semi Contructed around 60 %. This hotel has total 38 rooms. This hotel has a front of 110 feet. 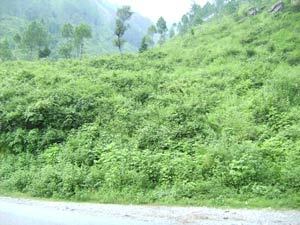 Buy a open beautiful valley view land for commercial and residential use, surrounded by Lush Green Valley near Nainital 12 km only. 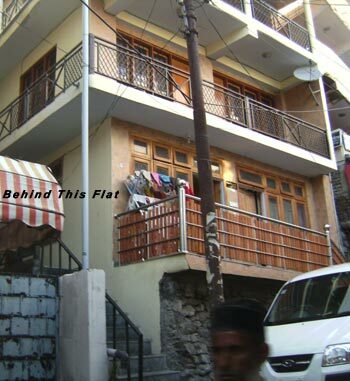 2 Bedrooms + 1 Drawing room + 2 bathrooms + 15 feet open extra space in front (branda/lobby) total 1380 square feet covered area. Lobby/extra space total 1340 sq feet covered area. 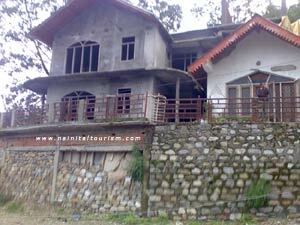 Excellent Eagle View of the Lake & Nainital City this property includes land of around 2 acres. The hotel is bulit in 4000 sq feet with 4000 sq feet extra space. 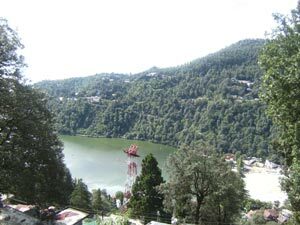 The hotel is 13 kms away from Nainital and has three rooms on the ground floor, built in the colonial fashion with wood paneling on the walls and floor and bay windows overlooking the valley. 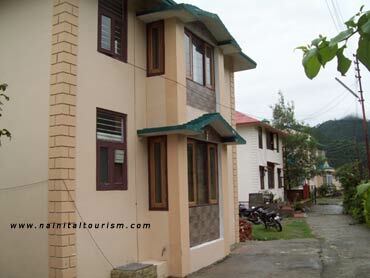 The first floor also offer a view of the valley and the forests of the tarai region. There is a well built restaurant. 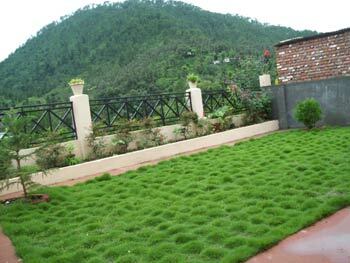 Loby, lush green lawn. with flour tiles. 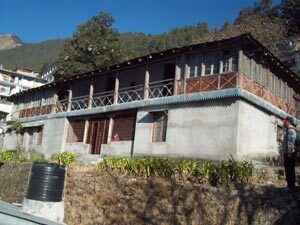 2 Bedroom and one Dinning room total 670 sq ft. Covered Area. Located in Malliital, Main Market.